My Pacifica Experience. A guest post by Somatic Studies Specialization student Chanda Williams. 1. Leading up to the start of classes, what excited you most about the program and Pacifica? I feel as if this has been a decision long in progress. Since I learned about Pacifica, I was intrigued and wanted to study in all of the programs! So I needed time to get clarity regarding my passions and my work in the world. I was most excited to see the reading list for my Somatic Studies courses, and to discover that I already owned a few of the books. I considered that to be a great sign that I am on the right path. I also looked forward to meeting my cohort and learning more about them. 2. What stood out the most during your first residential session? The beauty of the land, magical sunsets, passionate dialogue within my cohort, the warmth of the second and third year cohorts, and the intriguing instruction by the professors, which resonated with me deeply. 3. Did you have any fears prior to starting school? 4. Do you have a sense of where this program will lead you regarding future careers, current career enhancement, or are you letting the program help guide you through the process? I'm completely open to the Ph.D. process. I chose this program because it aligns with my personal practices and my work with clients. I'm excited to see how my life shifts over the course of my study, fieldwork and research. 5. What are your past and current professions prior to starting this program? My undergraduate degree is in mechanical engineering and I spent the early part of my career designing automobiles, spacecrafts and missiles. I had a major life shift and became a full-time yoga teacher after practicing for several years. I sought a graduate degree that would allow me to support people in enhancing their health and well being. My most recent career allowed me to design incentive-based wellness programs for large corporations. 6. Where are you traveling from to be part of this program? 7. How did you hear about Pacifica? I attended the California Institute of Integral Studies for graduate school and believe that I first learned of Pacifica through the faculty there. 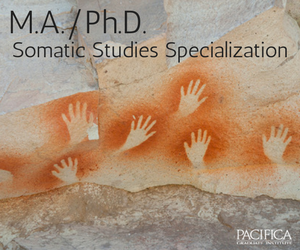 One course was taught by Dr. Craig Chalquist, now Associate Provost at Pacifica. He discussed the work of James Hillman, Marion Woodman, and Christine Downing. I think I purchased and read every book he referenced and I was especially curious about Pacifica. 8. Do you have any final thoughts or reflections you would like to share about your first days in the Somatic Studies Specialization Program? I'm grateful for this opportunity to learn and grow in a community of scholars. I believe that our work is desperately necessary to help people and our planet heal. 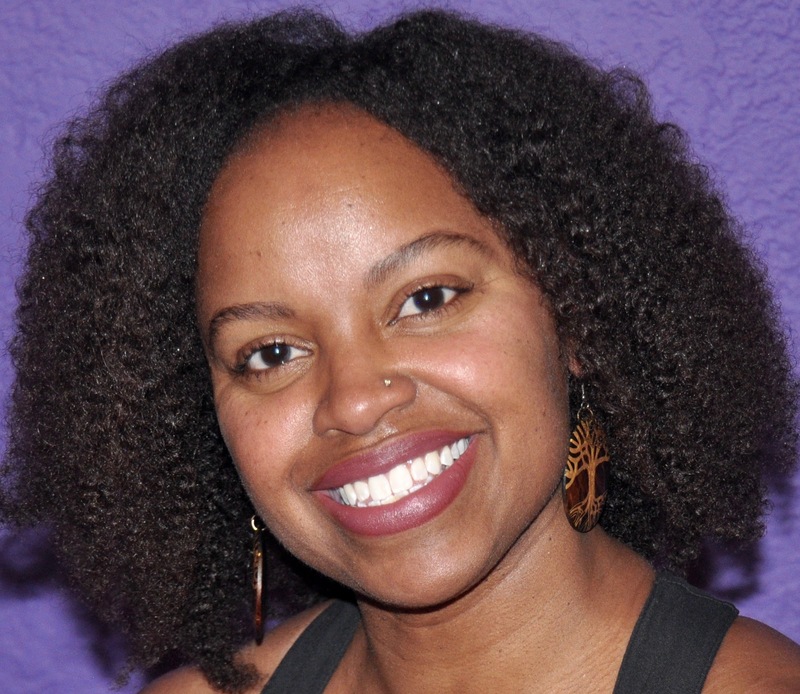 Chanda Williams, MA, RYT, is a yoga therapist with a background in body mechanics, wellness coaching, and advanced training in trauma-informed yoga practices. Chanda has a bachelor's degree in mechanical engineering and a master's degree in integrative health studies, focusing on resiliency and wellness in the workplace. She is a doctoral student in the Somatic Studies Specialization in the Depth Psychology at Pacifica Graduate Institute and is interested in researching the transformative aspects of yoga therapy for children. Prior to returning to full-time graduate studies, Chanda designed and managed corporate wellness programs for Fortune 100 companies.